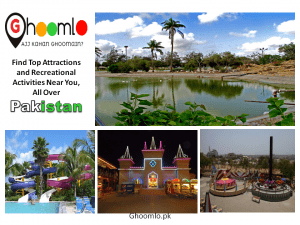 Hill Park Fun City is one of the best entertainment Place In Karachi. It is located in posh area PECHS Karachi. Hill Park is situated on a hilltop surrounded by a residential area known as PECHS neighborhood of Jamshed Town in Karachi, Sindh, Pakistan. The park is spread over of 62 acres of this only 25% area has been developed at the park. 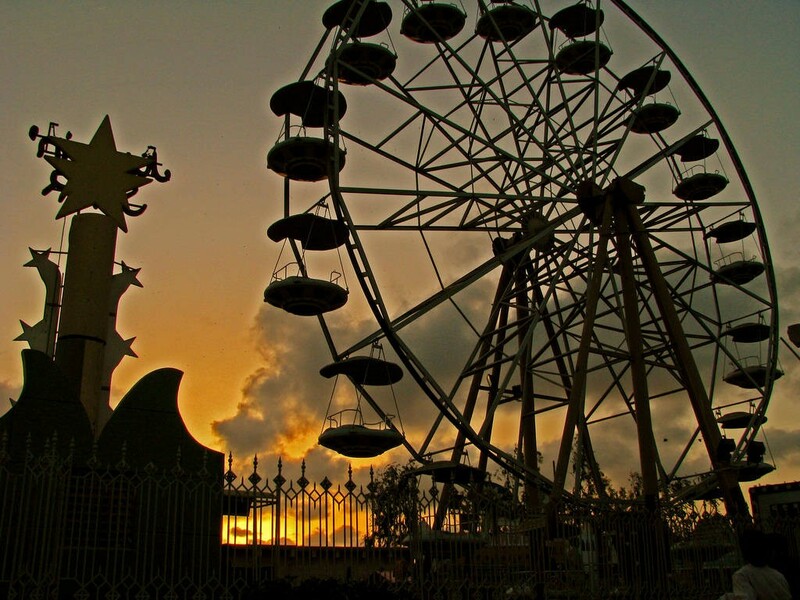 The Park is very well maintained and it consists of Pond and High rides which make it a must go place.